Rasmea Odeh thanks her supporters outside the Detroit federal courthouse June 13, 2016. 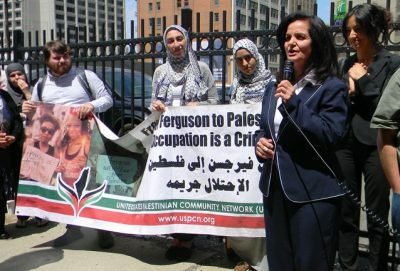 DETROIT — On Tuesday, April 25th, Palestinian American icon Rasmea Odeh will be joined in a Detroit courtroom by supporters from across the Midwest. 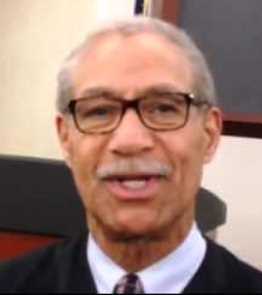 There, Judge Gershwin Drain will consider the plea agreement Rasmea signed in March, which ended a three-and-a-half-year legal battle against immigration violation charges brought against her. 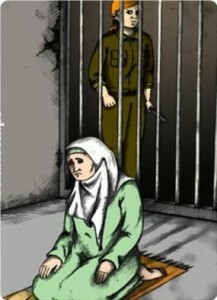 Numerous reports have documented Israeli torture of women and children. 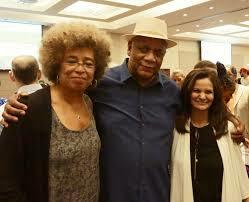 Prof. Angela Davis, Frank Chapman of Chicago Alliance and Rasmea Odeh at 2015 rally.